I'm a huge fan of online ecommerce platforms. One in particular is Spree Commerce. 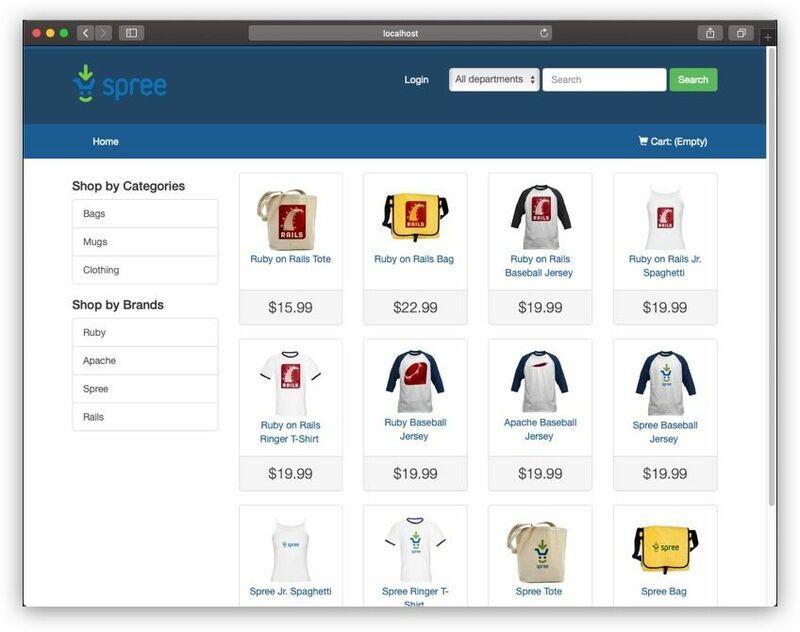 Spree Commerce is an opened-source, API-driven platform, built upon the popular framework, Ruby on Rails. Spree Commerce was built for developers, by developers. Spree Commerce is not your typical "plugin" where you "click to install" then all thing rosy. Lies! It is but a little developer experience goes a long way. We're not here to learn how all things Spree Commerce but rather know how to mark your items as paid in Xero. So what is Xero? In short, Xero is an online cloud accounting software for small to large businesses, this includes sole-traders. Xero is beautiful. Your life would now be more productive for both you and your account. 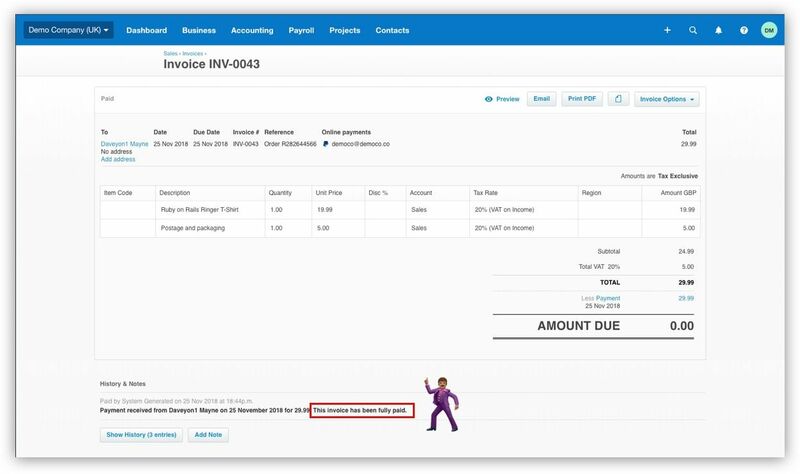 As you make a sale, you automatically generate an invoice then mark it as paid. What about refunds? No problem. Next few chapters I'll show you how to achieve this. Today, we'll discuss when we make a successful order, our app makes an api request to our Xero account which creates a paid invoice for a customer. To achieve this, we'll use the Xeroizer gem. You have an account with Xero. If not, create a free account here. Let's create our Rails app! 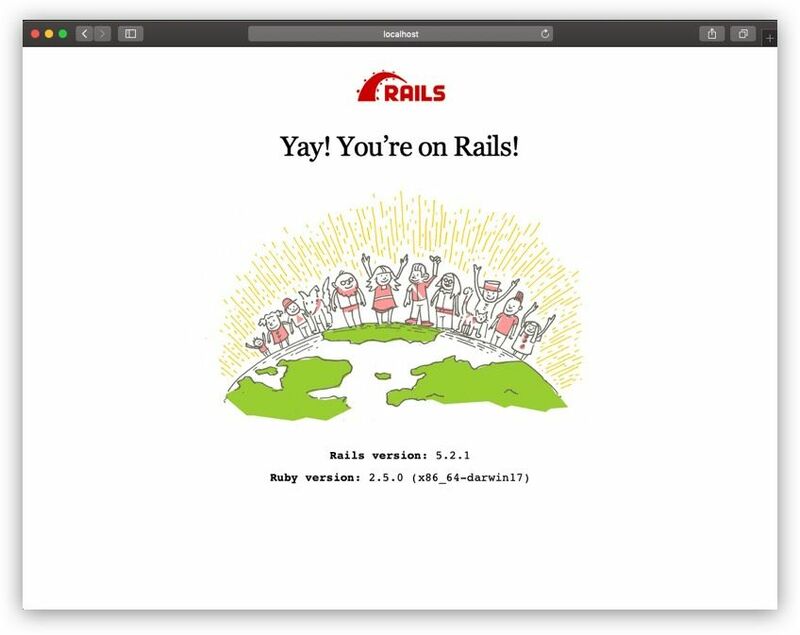 # In a directory, install Rails 5.2. We tell our rails gem to create a new application using the PostgreSQL database. You could install rails with rails new <whatever-you-want-to-call-it> and it would use the default SQLite database, if installed. If you the method above, ensure to have a database called spree_commerce_with_xero_development. Run cd into the newly created directory then rails s, from your terminal, to boot up our server and we should have our app running on port 3000 by default. Since we are good developers, we make use of Git! For today, I won't be using as I want to clear up clutter as much as possible. Now that we have a copy of Spree running on our local machine and we have an account setup with Xero, head over to their apps section to create a Private application. Before creating an app, ensue to have the "Demo Organization" enabled as we are going to associate our app with the Demo Organization. Now copy both Private and Public keys for safe keeping. We'll come back to those two later. Are we using Git? Now run bundle install. Everything should ran smooth. Happy days! We could use some coffee at this point. I sure do. Go have a drink, walk the dog or do some activities with kids then and head right back after. # Creates a new contact for xero. contact_full_name = user_address.firstname + " " + user_address.lastname # Must be unique in xero!!!!! 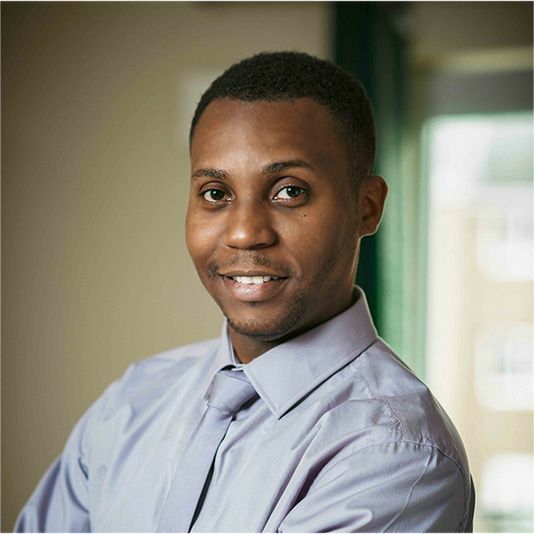 # if you already have a contact by the name of "Daveyon Mayne"
# Contact returns an array. We need the first. # It will never be a case where you have more than on as xero treats the "name"
# Save contact to your xero account. 😱 What's going on here? Spree checks for a completed order then checks for a xero contact id, xero_customer_id. At first, that will be nil. If it's nil, we create our contact in xero. If a match is found based on the first and last name (in xero, this will always be unique), it will return the contact object. Nice! We then proceed to build our invoice, add the line items (items that we sold) and a shipping. After saving the invoice, we now mark the invoice as paid. With this in place, whenever an order is completed, a paid invoice will be generated in our Xero account under Sales > Invoice (paid). Please see their call limit to determine of this implementation is right for your business. Well done! Both you and your accountant are now happy. Want to quickly test it out on your local machine? Grab the repo here.